I’m willing to bet you’ve spoken to at least one skeptic who has expressed their concern that baby sign language will delay speech. Thankfully, most people realize that is just a myth. Research + experience has actually shown that babies who sign typically start talking sooner than their non-signing peers. I’ve personally spoken with a speech therapist who incorporates sign language into her practice to give children an additional modality to communicate + reduce frustration while they work on spoken language. So here is something else you may not realize. “Speech” + “Language” are NOT the same thing! And because of this confusion, it’s probably the #1 reason why some parents are hesitant to use baby sign language. Laura Berg, the founder of My Smart Hands, created a video around this topic + does a brilliant job at explaining the difference between “speech” + “language”. 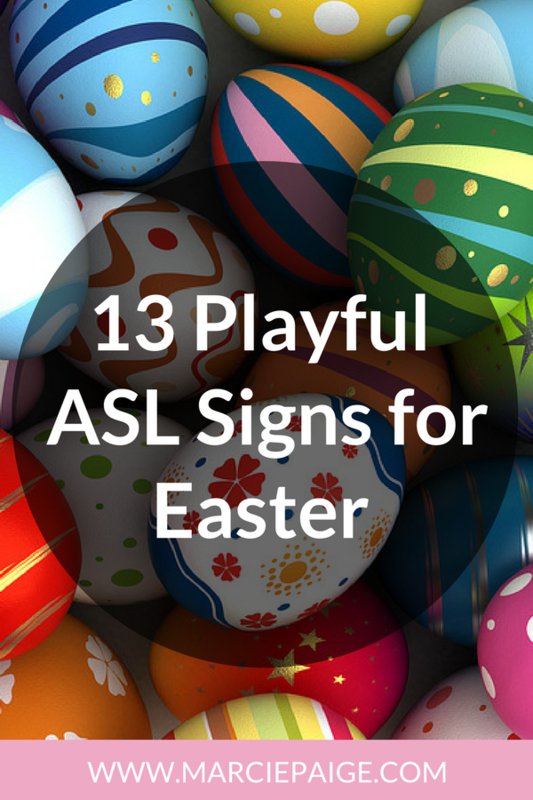 If you’re on the fence about whether or not to teach your baby sign language (or maybe your spouse needs some additional reassurance to get on board! ), watch the video below, to clear up any confusion. It’s only 5 mins long + covers some really hot topics. : How “speech” + “language” are NOT the same thing — and why that matters. : Babies aren’t lazy, they babble all the time. So when they develop the ability to speak, they will drop the signs in favor of speaking. : Babies gross motor skills (hand movements) develop faster than fine motor skills (speech). : You can have language without having speech. : A study of 3 different groups of moms + babies — and the results from that study. 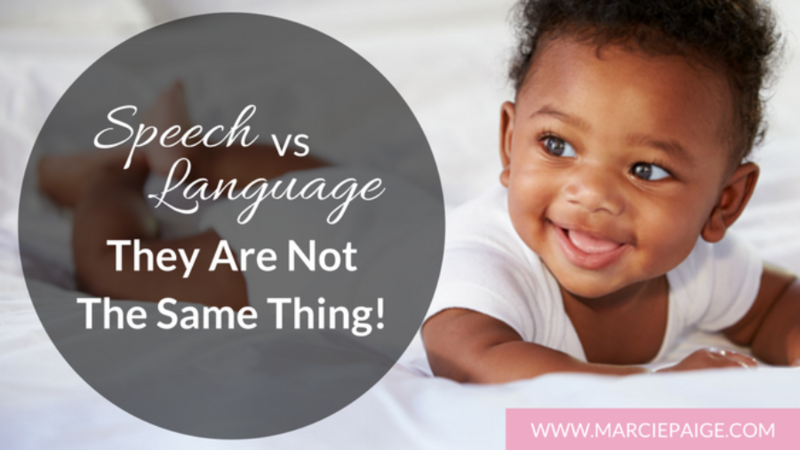 More parents need to understand the difference between “speech” + “language”. Next: Sign Language for Parents and Toddlers – Just start somewhere!